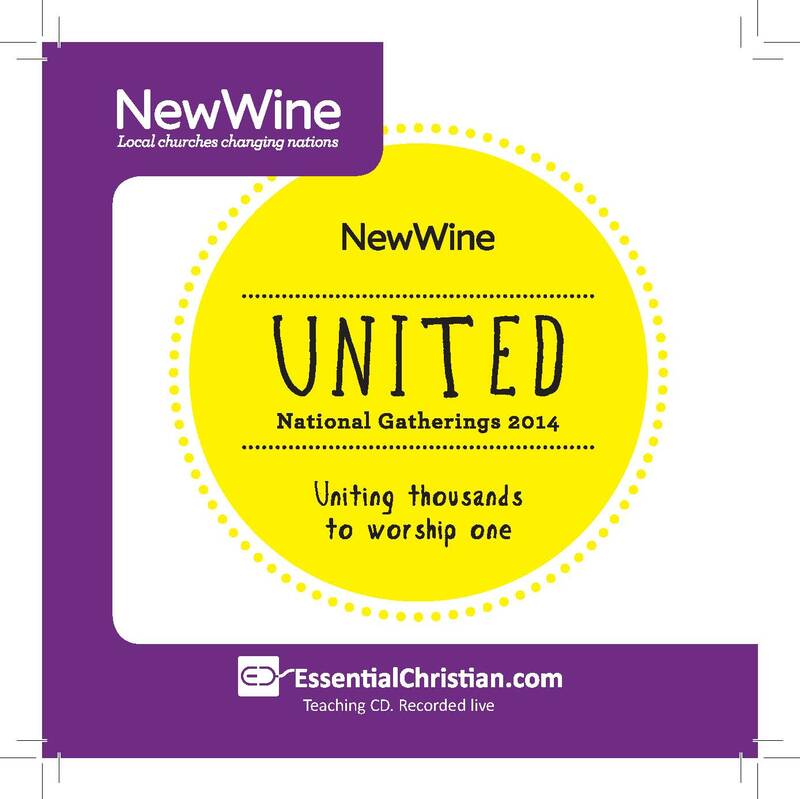 Growing the local church is a Ness Wilson talk recorded at New Wine - 2014 on Church Growth available as MP3 Download format. This is a practical seminar thinking about what is needed to move churches forward and break through different size barriers. We will explore: healthy motivations for growth; leadership mindsets that lead to growth; and practical insights and ideas to see a church move through different phases. Ness' own experience has covered the stages of church planting, establishing roots, early growth and consolidation, breaking through the various size barriers of 100, 150 and 200, and sending a church planting team out. Be the first to review Growing the local church a talk by Ness Wilson! Got a question? No problem! Just click here to ask us about Growing the local church a talk by Ness Wilson.